Tracey has been working with horses from a young age, so she can help you with all your equine-related questions. She started working in racing stables when she was 14 and also spent 5 years working with horses in Europe. 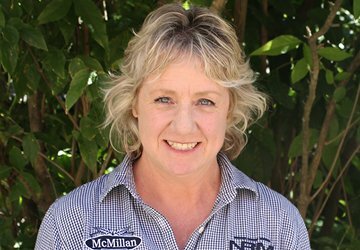 With expertise and experience in the racing industry – both thoroughbred and standardbred – Tracey looks after Christchurch, West Coast, Tasman and Marlborough regions. Tracey is down to earth and always around to help, whatever your question.